Professor Hoppe’s A Theory of Socialism and Capitalism has been translated into Portugese (Mises Brazil, 2013; translated by Bruno Garschagen). It is available for free download into PDF and kindle (.mobi) formats. Information on the new Laissez Faire Books edition of TSC may be found here. 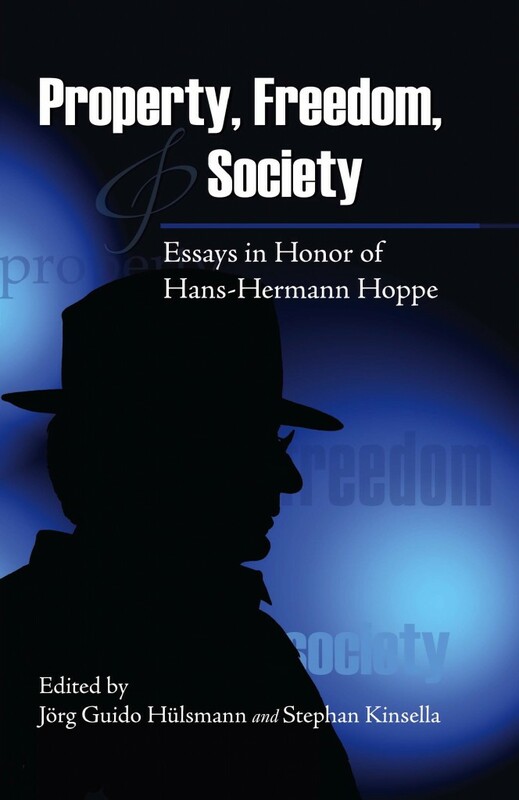 Professor Hoppe’s work now appears in at least 23 languages in addition to English. 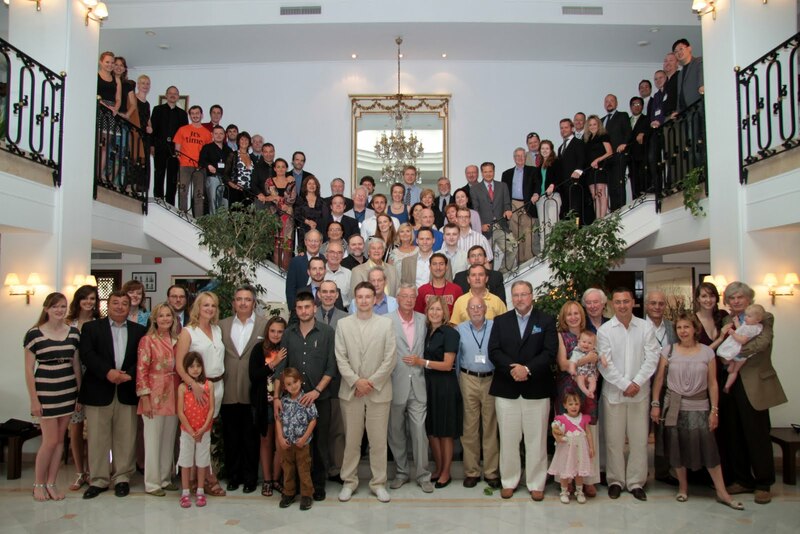 As noted here, The 2019 Annual Meeting of the Property and Freedom Society will be held from Thursday, Sept. 12 2019 (arrivals) to Tuesday, Sept. 17, 2019 (departures), in Bodrum, Turkey, at the Hotel Karia Princess. Those interested in attending future meetings should contact Dr. Hoppe or Mr. Thomas Jacob (jacob@pfs-zurich.ch) (Administrative Secretary/Membership), regarding conditions, availability, and requirements. The scheduled list of speakers and topics will be provided in due course. See also PFS 2018 Annual Meeting—Speakers and Presentations, regarding the recently-conducted 2018 meeting. Speakers and topics for previous Annual Meetings may be found here. To donate with BITCOIN please use the address below. If you would like us to credit your payment (for dues, conference fees, etc.) please email Stephan Kinsella (nskinsella@gmail.com) when you make the bitcoin payment. The Property and Freedom Society (PFS; Facebook) stands for an uncompromising intellectual radicalism: for justly acquired private property, freedom of contract, freedom of association—which logically implies the right to not associate with, or to discriminate against—anyone in one's personal and business relations—and unconditional free trade. It condemns imperialism and militarism and their fomenters, and champions peace. It rejects positivism, relativism, and egalitarianism in any form, whether of "outcome" or "opportunity," and it has an outspoken distaste for politics and politicians. As such it seeks to avoid any association with the policies and proponents of interventionism, which Ludwig von Mises identified in 1946 as the fatal flaw in the plan of the many earlier and contemporary attempts by intellectuals alarmed by the rising tide of socialism and totalitarianism to found an anti-socialist ideological movement. Mises wrote: "What these frightened intellectuals did not comprehend was that all those measures of government interference with business which they advocated are abortive. ... 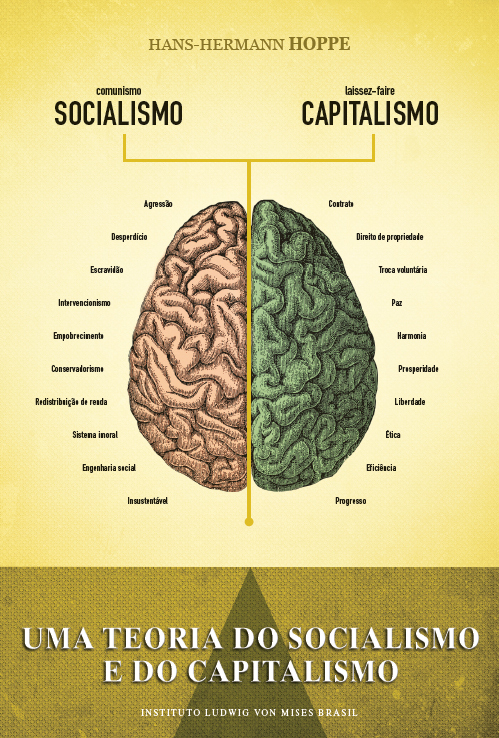 There is no middle way. Either the consumers are supreme or the government."